Me: I’ve been teaching my friend how to draw George Clooney today. Me: Yes and it’s quite an odd thing but we discovered that we both don’t actually fancy George Clooney that much – in fact I think that you are much more handsome than George Clooney. Mr C: Phh … I bet if George Clooney walked in now your pants would explode. I am always thinking of Mr Clark’s stomach and what to put in it for his tea. This evening I had planned lamb kebabs in pitta bread with a salad and tzatziki – I was a bit flabbergasted and I told him where his lamb kebabs might end up for saying such a thing. Now if Huw Edwards walked into my house that might be a different matter. I have never met George Clooney (or Huw Edwards actually) so who knows – they might, but as I pointed out to Mr Clark my pants are not that combustible. Where did the lamb kebabs end up? It’s my job to know and for you to find out. 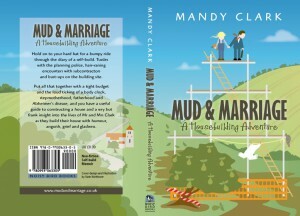 If you would like to read more about Mr Clark you can buy Mud & Marriage – A Housebuilding Adventure from this website or from Amazon.co.uk in paperback or on Kindle. 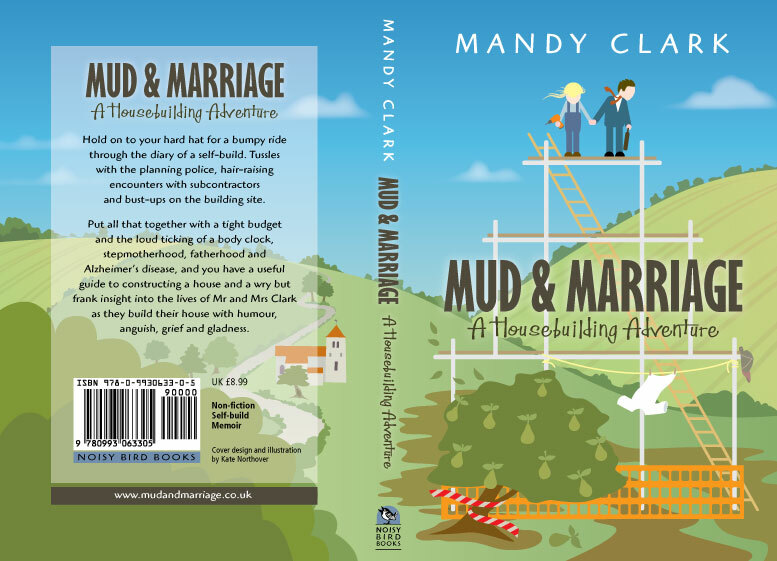 This entry was posted in Uncategorised and tagged drawing lessons, George Clooney, Huw Edwards, kebab, lamb kebabs, marriage, Mr Clark, pants, pitta bread, tsatziki on 9th July 2015 by Mandy Clark.